Can I Get Internal Affairs Files? 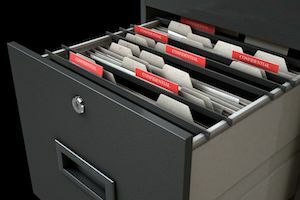 The Office of the District Attorney in Mecklenburg County recently amended its internal policies regarding the disclosure of potentially exculpatory information to the Defense. We commend the State for proactively addressing the issue and working to avoid even the appearance of impropriety. Other prosecutors in NC would be well-served to review the materials and adopt, if not in identical form, substantially similar internal policies. Thus far, we are aware of only one DA’s Office in North Carolina that has published such comprehensive policies, that being the Mecklenburg District Attorney’s Office. 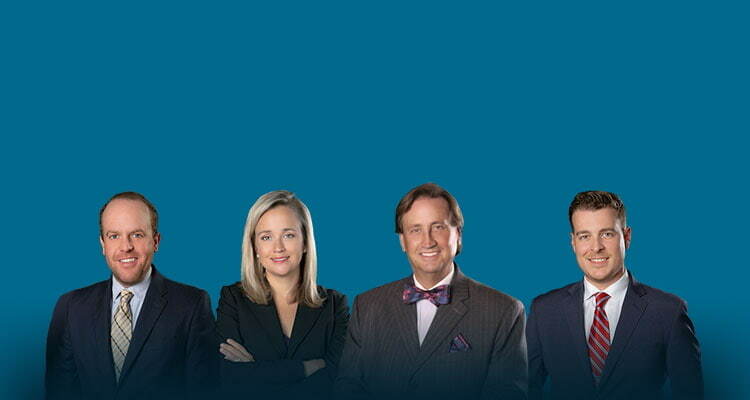 A formal Motion for Discovery to obtain Exculpatory Evidence is not required under the Charlotte Brady / Giglio policy, the underlying United States Supreme Court opinions of Brady and Giglio, Open File Discovery, and/or the NC criminal laws, specifically those relating to the voluntary provision of Discovery in North Carolina pursuant to Article 48 (Subchapter IX) Pretrial Procedure Discovery in Superior Court, N.C.G.S. 15A-903. That is true in each and every Judicial District in North Carolina. Put simply, the State has always been required to provide such materials to the Defense pursuant to Due Process requirements of the US Constitution as applied to the states under the 14th Amendment. 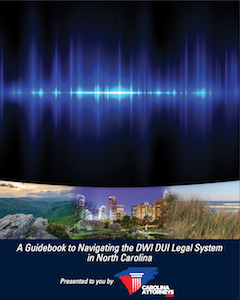 North Carolina has additional statutory requirements that supplement such policy or policies, requiring the release of all Discovery materials, irrespective whether such documentation may ultimately prove exculpatory. 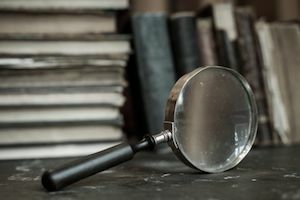 The Accused is entitled to any and all potentially exculpatory materials associated with the presentation of a prosecution of criminal charges. The better practice is to disclose such documentation if any question exists to that issue. Traditional discovery is not mandated in District Court in NC, which is unfortunate. As such, defense lawyers therefore normally do not file a Motion for Discovery in many misdemeanor charges in District Court. The criminal defense attorneys Charlotte NC at Powers Law Firm regularly file motions to formally request Exculpatory Information pursuant to Brady v. Maryland. Disclosure of Brady / Giglio exculpatory documentation is still required, even in the event formal Discovery is not required under 15A-903 if such evidence could affect the Guilt-Innocence phase of the criminal trial or could affect the sentence imposed upon the Defendant, if convicted of criminal charges. The following materials are edited (and supplemented) from their original content and are provided herein in addition to other legal reference documentation available for review on our blog. If you have questions relating to the voluntary release of Giglio vs United States content to criminal lawyers on behalf of their clients, please call our office now for a free, confidential consultation. A sustained finding of misconduct that comes within the definition of Brady material set forth in this policy. If the agency has notified the District Attorney’s Office of Brady / Giglio information and the officer later successfully appeals the finding of misconduct to a court or other body with dispositive authority, the agency should provide the District Attorney’s Office with a copy of the decision and the District Attorney’s Office will reevaluate the matter. Any arrest or conviction of the officer or pending criminal charges against the officer known to the law enforcement agency. One would be remiss in failing to note the importance of the “participating law enforcement agencies” language. Law enforcement are bound by the same principles and Constitutional precepts to take affirmative steps to look for and release Brady / Giglio content. 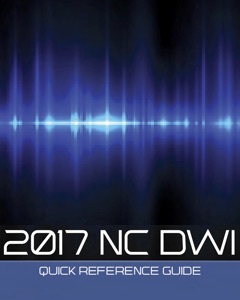 While CMPD (the Charlotte Mecklenburg Police Department) is specifically referenced herein, other law enforcement organizations that fall within the purview of the 26th Judicial District, such as the Huntersville Police Department, Pineville Police Department, Matthews Police Department, Davidson Police, UNCC Campus Police, Special Police, and the NC State Highway Patrol (NCSHP), would reasonably be expected to disclose and disgorge such documentation, just as CMPD does. The Charlotte Mecklenburg Police Department and the District Attorney’s Office (Mecklenburg County DA – 26th Judicial District) have adopted a procedure by which the Charlotte Mecklenburg Police Department informs the District Attorney's Office (the Prosecutors office in Mecklenburg County) of the identity of officers and civilian employees who may testify as a witness in a prospective or pending case, that have sustained Internal Affairs violations which may require disclosure under Brady. The Giglio Committee should make requests to other agencies in a similar manner.